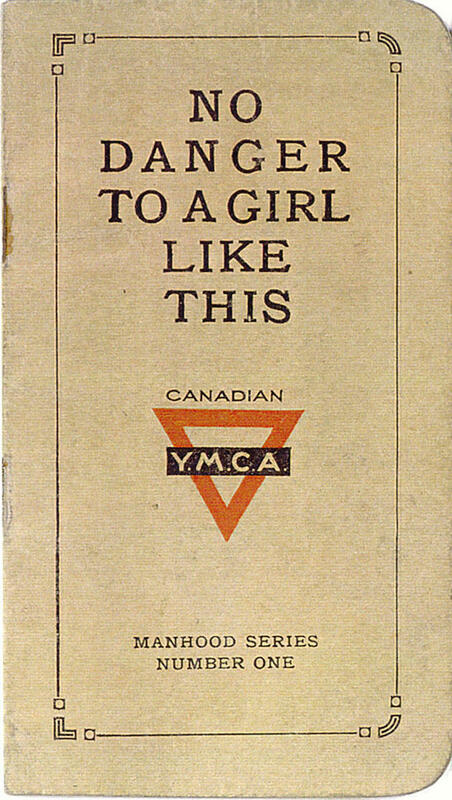 Front Cover.WWI CANADA 1918 YMCA MANHOOD SERIES BOOKS.No Danger To A Girl Like This. Number One. 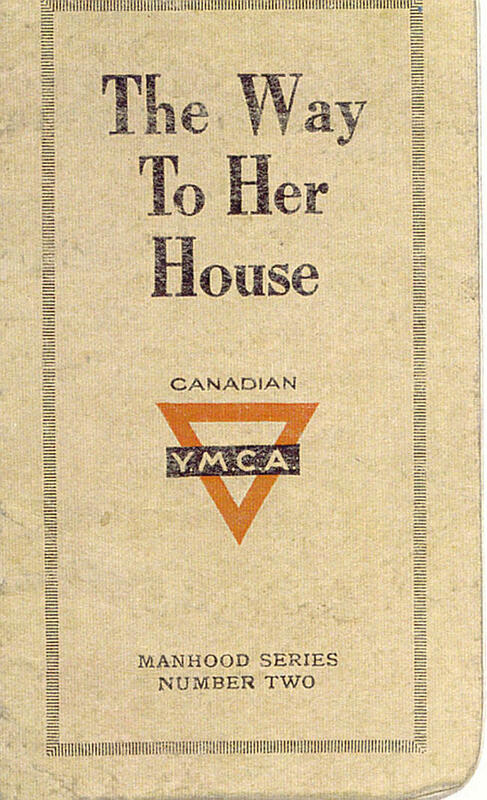 Front Cover of WWI CANADA 1918 YMCA MANHOOD SERIES BOOKS.The Way to Her House.Number Two. 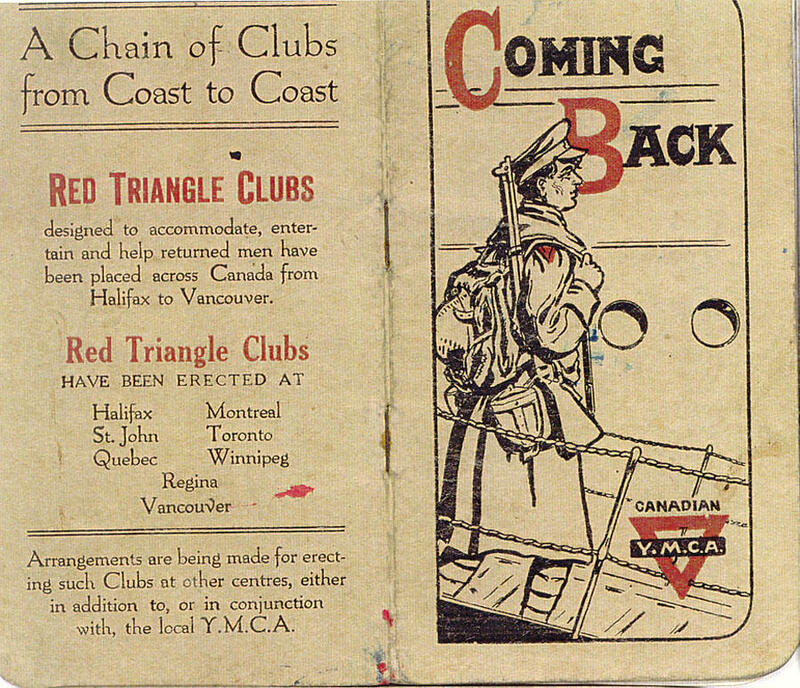 Front and Back Cover of "Coming Back" Published by the YMCA.